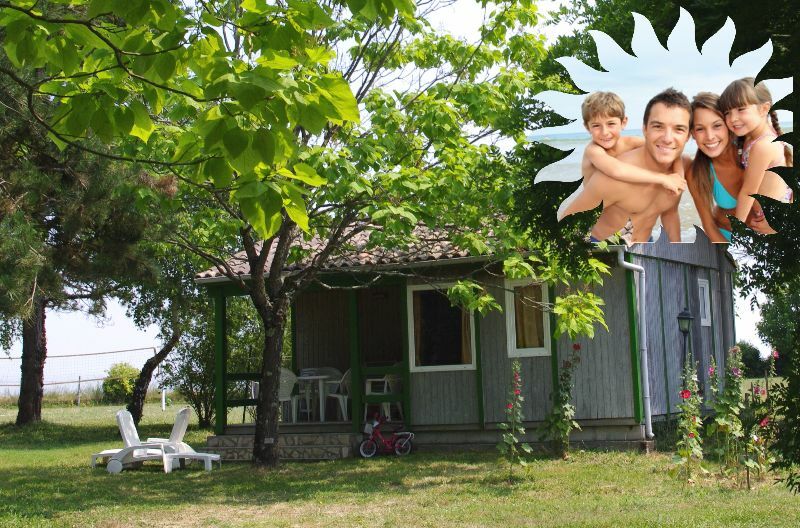 Your accomodation welcomes you in a pastoral setting, just a few minutes away from the sandy beaches! Here, no long rows of mobile homes, your unit is surrounded by trees and flowers! 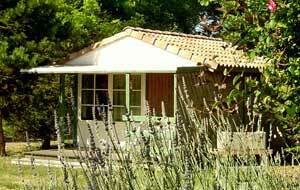 Your chalet/mobile is in the heart of our parkland with views of the trees and shrubs. 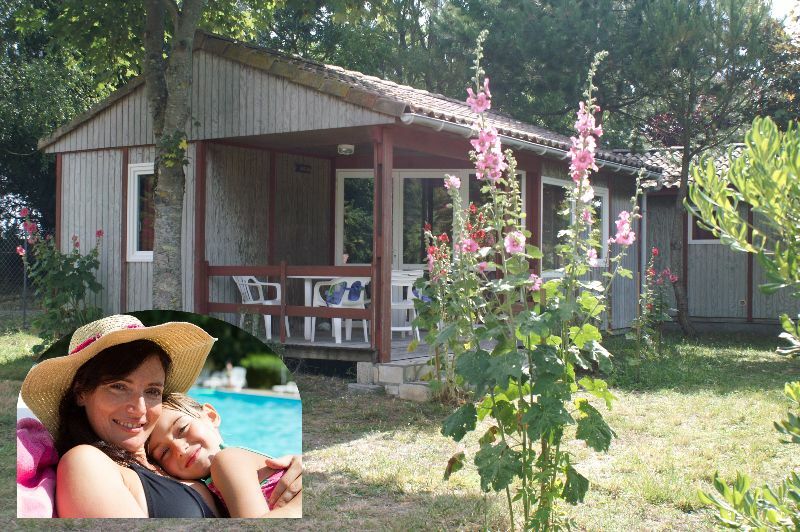 Placed on a landscaped grassy pitch of 150 m2 for “Rêve” chalets and “Super Mercure” mobiles and of 100 m2 for “Fun” chalets, your accommodation has a terrace with garden furniture, 2 sunbeds and its own individual barbecue. You can enjoy the outdoors in comfort with your family. “Rêve” chalets, wooden chalets with insulation, up to 5 persons, with shower room (toilets, shower and basin), kitchen unit and a covered terrace. “Super Mercure “ mobile homes, up to 4 persons, with shower room (shower and basin), separate toilet, kitchen unit, large open terrace and sunshade. Or for a touch of adventure, “Fun” chalets, without toilet and water for up to 4 persons with a covered terrace. 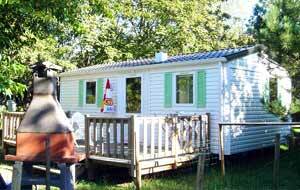 Pets are not allowed in our "Super Mercure" mobile homes and in our "Fun" chalets. 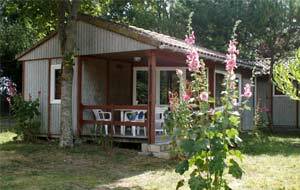 Possibility to bring a maximum of 1 dog on request in our " Rêve" chalets (with extra cost). Thank you for your understanding.